Great Britain’s men were defeated 2-0 by Australia whilst GB women team fell 3-0 in the latest FIH Pro League double header in Perth. The two matches featured four Scots with Alan Forsyth and Lee Morton appearing for GB Men, and Sarah Robertson and Nicki Cochrane featuring for GB Women. 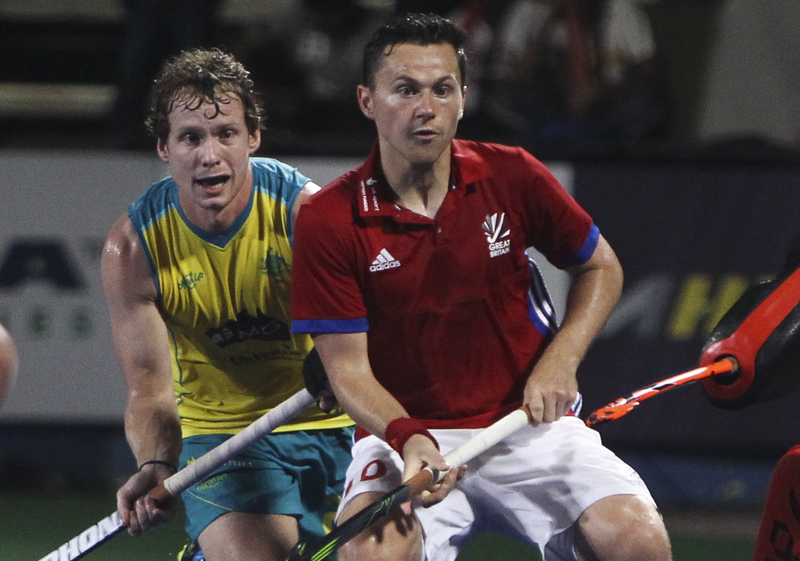 In the opening match, Great Britain’s men suffered their first defeat in the FIH Pro League as they failed to find a way past the world number two team. The result made it two wins from three games for Danny Kerry’s side, who currently occupy third place in the FIH Pro League table. Speaking after the game, Kerry commented: “There has been some good progression in our play over recent weeks and we need to remember that despite the result. The women suffered a second FIH Pro League defeat, falling to a clinical Hockeyroos side 3-0. A youthful GB team put in a spirited performance as they went head to head with Australia, however, an inability to find the back of the net proved costly. Despite the score line, it was an encouraging showing from the GB side who take on China on Saturday 23 February looking to put some points on the board. Led by good performances from captains of both sides in Adam Dixon and Hollie Pearne-Webb, fifteen players across both squads had less than 10 GB caps as experience succeeded for the hosts. There was representation from all three home nations across the fixtures, with Wales’ Sarah Jones and Scotland’s Sarah Robertson & Nicki Cochrane lining up for the women, and Scotland’s Alan Forsyth & Lee Morton featuring for the men.